We’re in the heart of winter, and although our snowfall to date has been below average for this point in the year in Minneapolis, some heavy snowfall weeks and months are ahead of us. 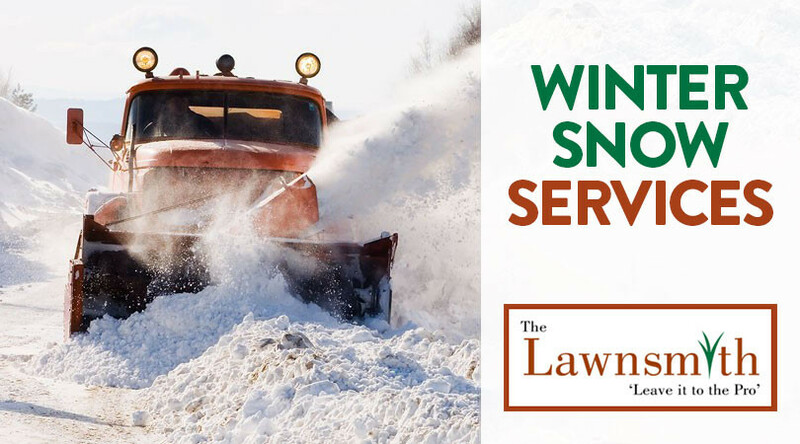 Combined with winter activities and school events for our kids, you may find yourself with high amounts of winter maintenance to do, with minimal time to do it. The Lawnsmith is here to help! Winter has officially arrived to Minnesota! 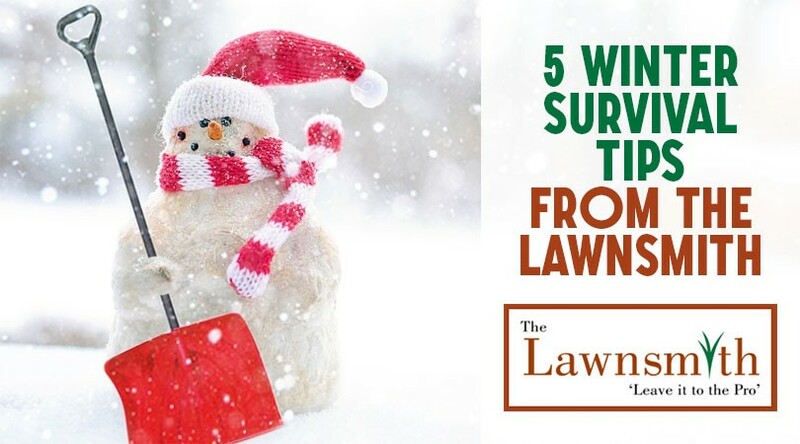 In this article we’re going to provide five winter survival tips to help you not only care for your home or business outdoor spaces, but actually help you embrace the cold temps and beauty of the winter season!